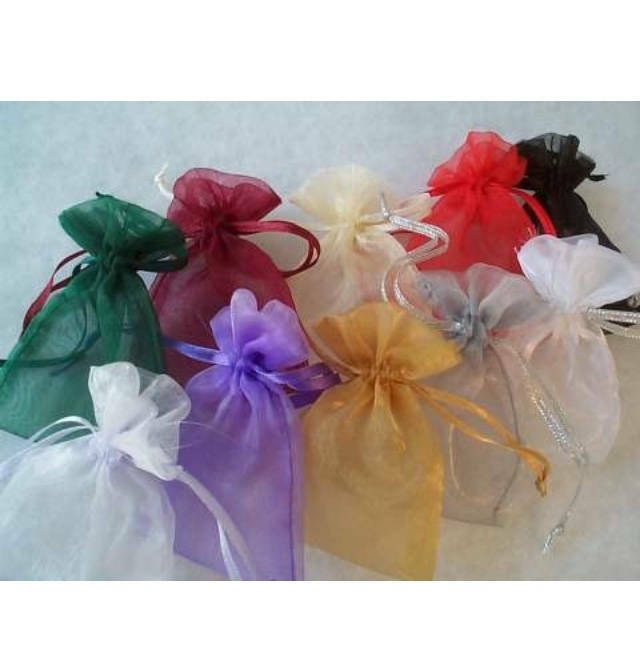 Includes a engagement ring charm, and ribbon in your choice of color. 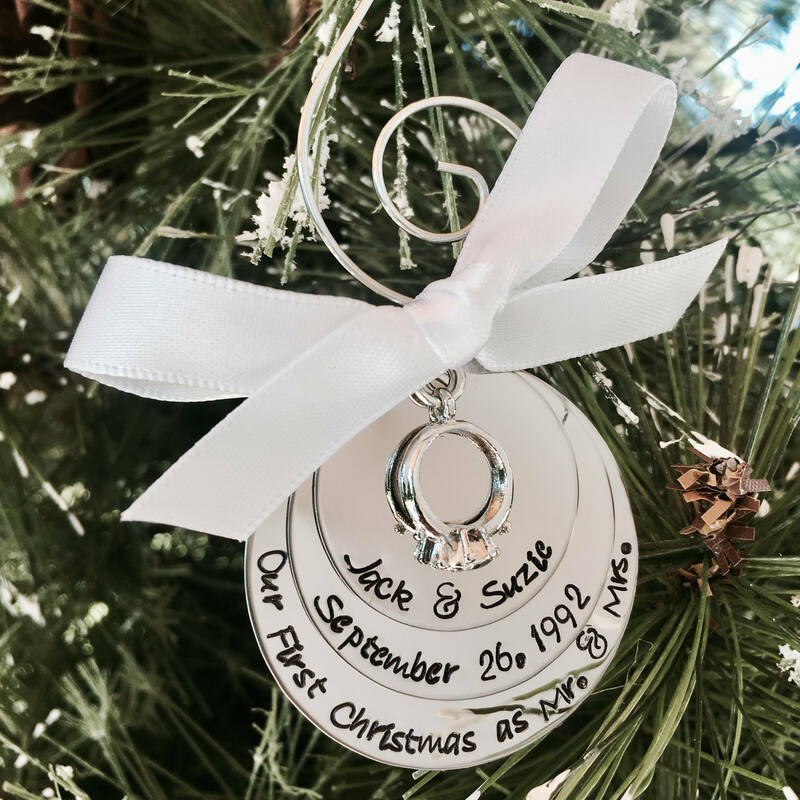 ****TO PERSONALIZE: In the "notes to seller" box on the check out page, please leave me the details for what you want the ornament to say. Thanks!